The sound massage is based on ancient findings about the effect of sounds, which was already used in Indian medical science more than 5000 years ago. The sound massage is a highly effective method for deep relaxation. 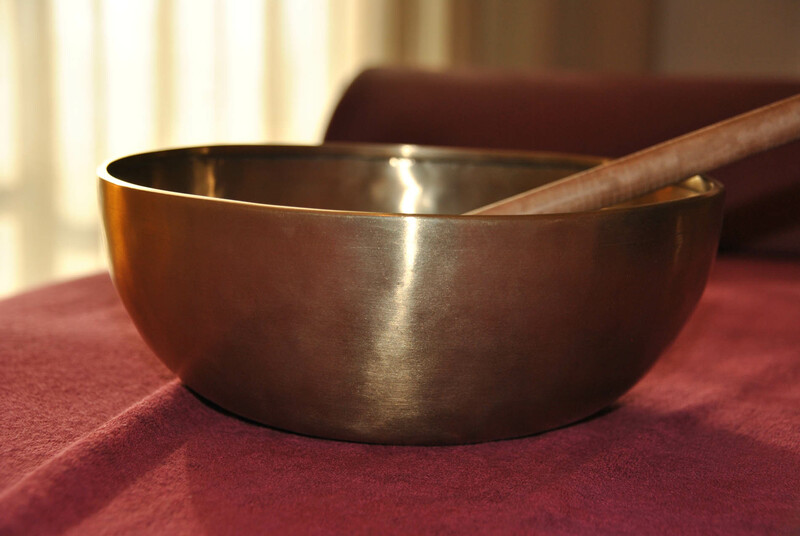 Singing bowls are placed on the dressed body and by gently striking the bowls, they start swinging. sound addresses the "first trust" of humans. A state of deep relaxation is quickly achieved, the so-called "alpha state". Body, spirit and soul can let go of daily routine, problems, blockades, tensions, worries and uncertainties. Health is promoted, body awareness is improved. The massage has an integral effect on body, spirit and soul, and is suitable for all age groups. A safe and secure atmosphere arises during a sound massage. Stress, fears, worries, doubts and in general any feelings that have a negative effect on our health, can be released. A conscious awareness of our body and needs is achieved. Busy thoughts calm down and our soul gets room to develop. Each single body cell is harmonised through gentle sounds. The Sound Massage does not treat illnesses, but rather strengthens healthy people. It does not aim to treat specific problems, but often resolves the cause. 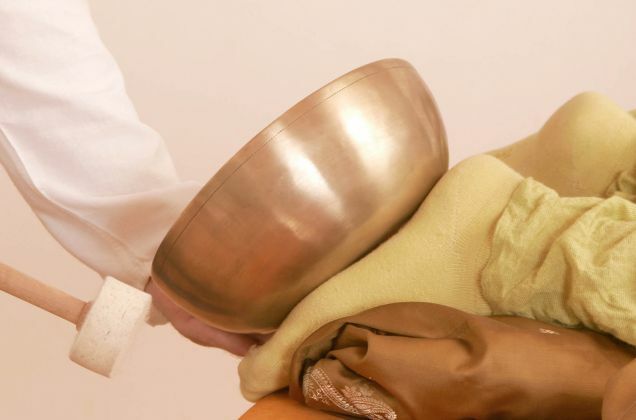 The Sound Massage does not replace any medical or other required, therapeutic treatment. It can however be applied as an additional therapy. 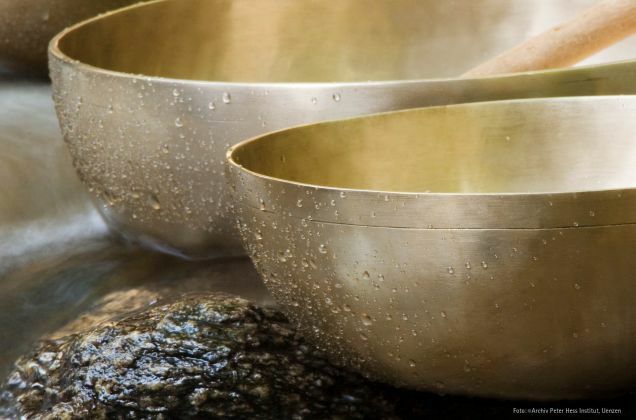 Sound baths/Imaginary journeys for children: "Bathing" in sound and vibrations in combination with story-telling - a true pleasure sound bath. 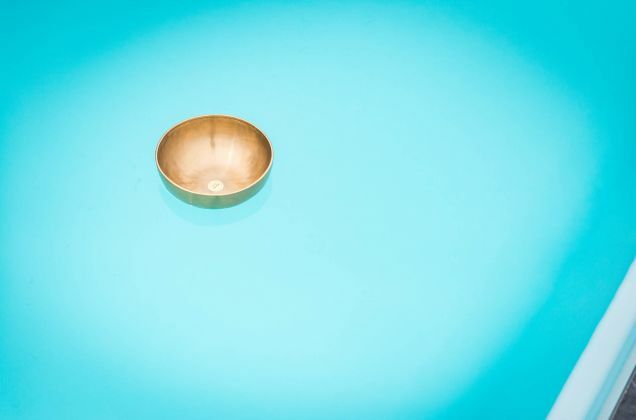 Singing bowl treatment in the water: Used in water, singing bowls have a fascinating effect. Our outdoor pool is ideal for this! 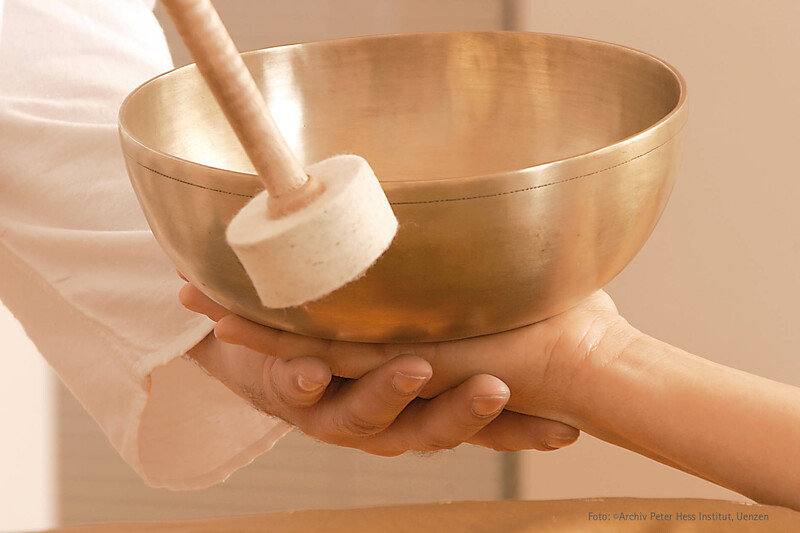 Your pleasure is in good hands with Kathrin (certified sound massage practitioner acc. to Peter Hess).